For more information, check out Cvent's City guides. Monterey County is situated on California's central coast with its northern border approximately 100 miles south of San Francisco and its southern border about 200 miles north of Los Angeles. 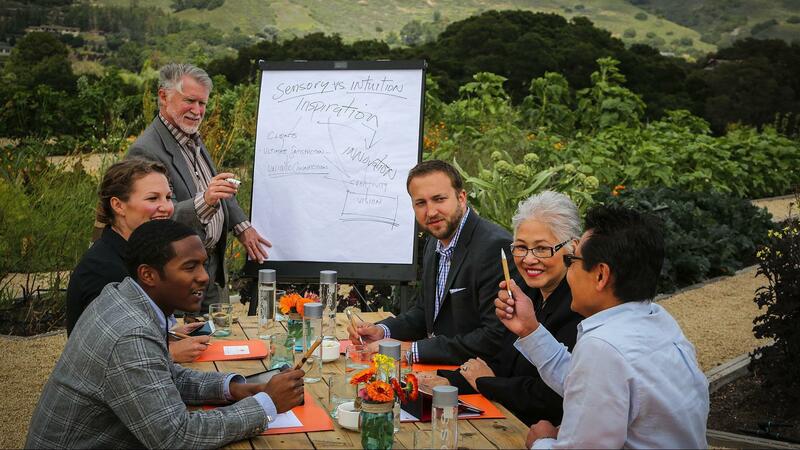 Whether your attendees prefer planes, trains or automobiles, it's easy to get to Monterey County for your next event. 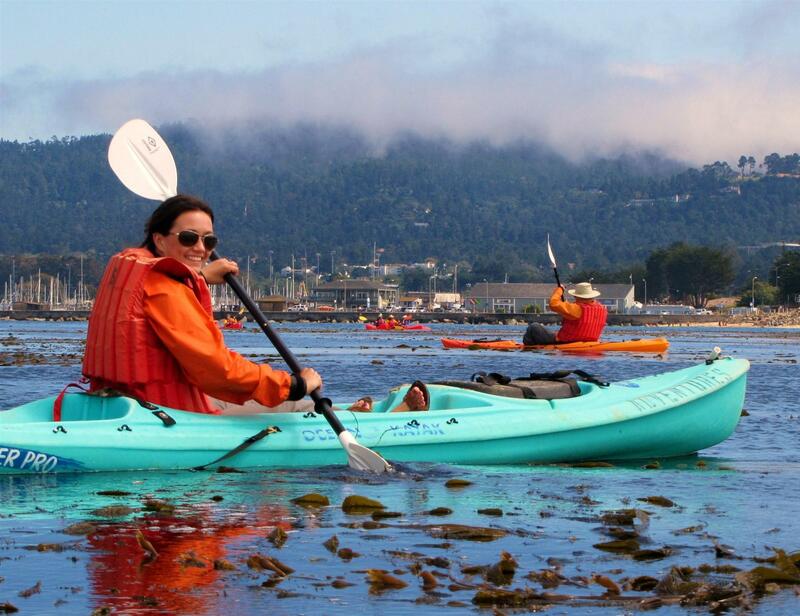 Monterey County is loaded with unique activities and moments that you can only experience in our backyard. Explore the awe-inspiring coastal landscape and unique wildlife along one of the most scenic drives in the world, the 17-Mile Drive. Or take a visit to Cannery Row, home to luxurious hotels, world-class restaurants, boutiques, galleries, spas, & wine tasting, and nightlife. 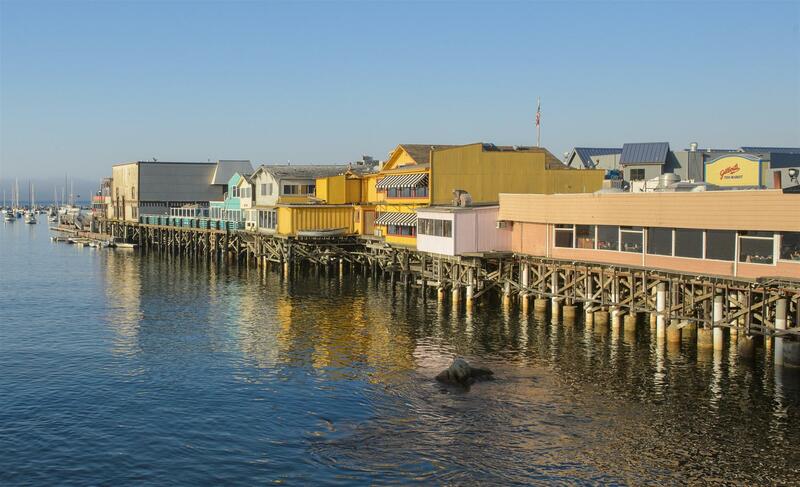 Award-winning dining, shopping, whale watching, fishing, and sailing can be found at Fisherman's Wharf. WeatherTech Raceway Laguna Seca is an 11-turn, 2.238-mile road course best known for The Corkscrew turn with an elevation change equivalent to 5 ½ stories. 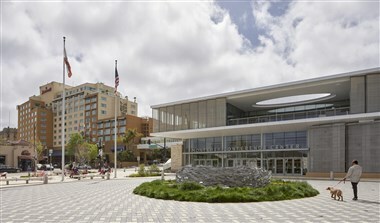 Explore the vast, mysterious world of the Monterey Bay Aquarium in 200 exhibits and galleries that showcase sharks, jellies, sea otters, penguins and hundreds of other creatures. 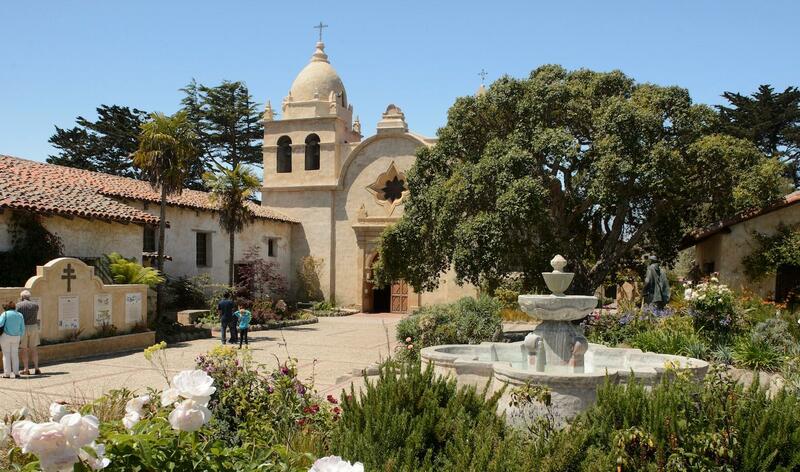 Throughout the county, the story of Monterey's rich heritage is evident in adobes, gardens, mission bells, and lighthouses. The allure of this historic area continues to enthrall writers, artists and retreat seekers. 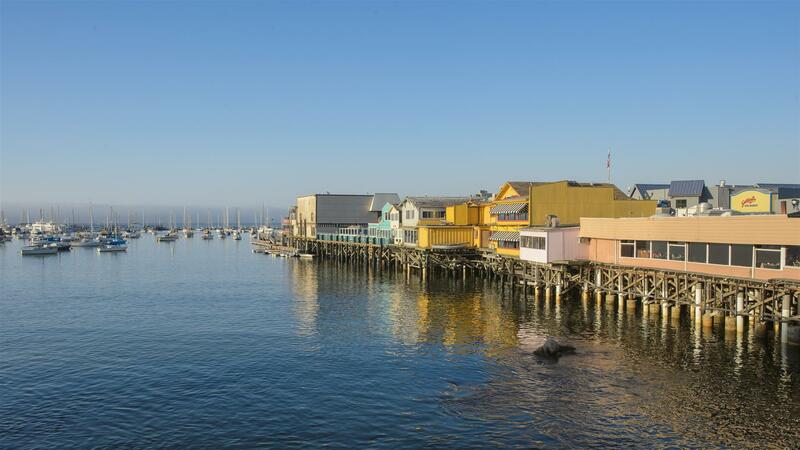 Explore the history of Monterey County through guided or self-guided tours. Swing by Point Pinos Lighthouse to visit the oldest continuously operating lighthouse on the West Coast, or travel south on Highway 1 to visit its neighbor the Point Sur Lightstation. Discover where California's Constitution was developed and signed in 1849 among other interesting historic events! 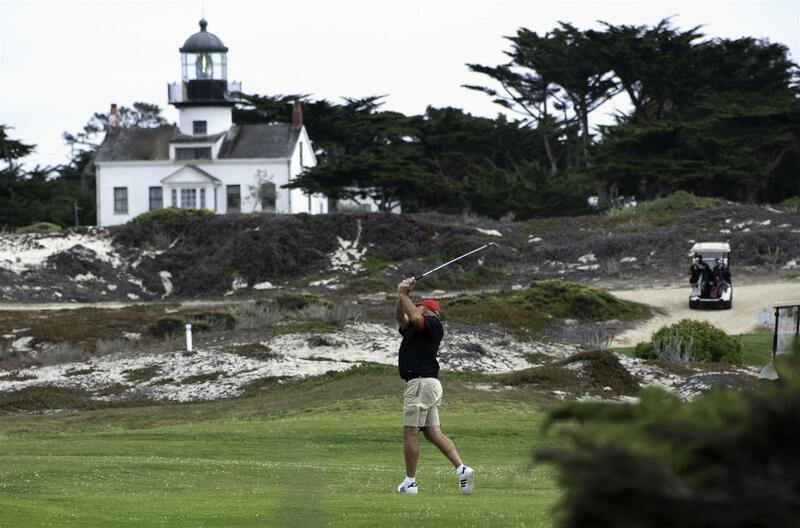 From the world-famous Pebble Beach Golf Links to Del Monte Golf Course, the oldest golf course in continuous operation west of the Mississippi, Monterey County offers some of the finest fairways in the world. With over 20 public and private golf courses for all skill levels, Monterey is the perfect location to add a tournament for your event. 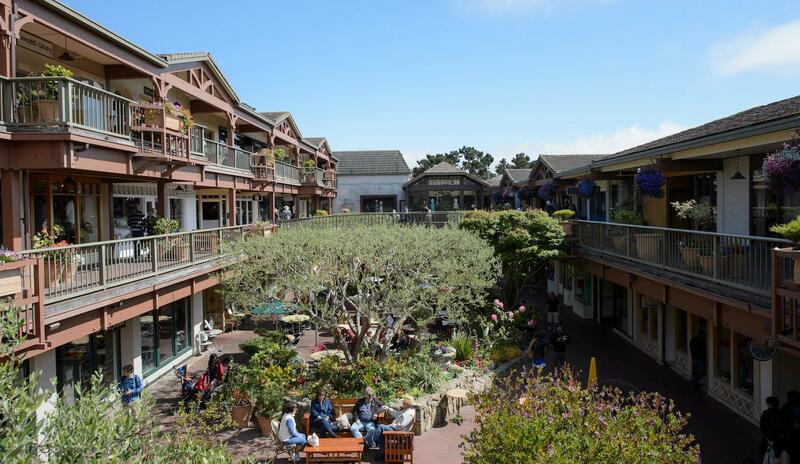 Monterey County's shopping scene is full of great deals and extraordinary surprises, from fine art to locally owned boutiques and everything in between. In addition to personal attention and unique, affordable goods, shoppers in Monterey County enjoy variety. The region's stores, studios and retail centers are as diverse as its beach, mountain and vineyard landscapes. 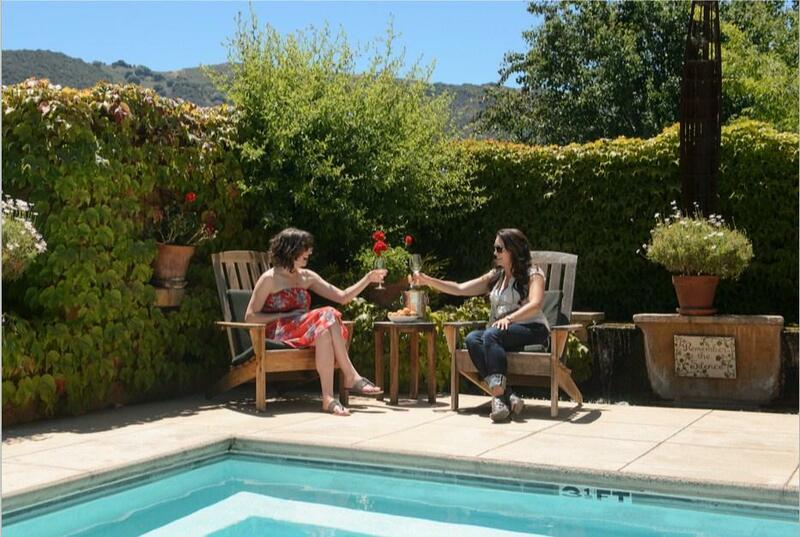 Monterey County is the one of the largest wine growing and producing regions in California and was named one of the "Top Ten Wine Travel Destinations" in the world by Wine Enthusiast Magazine. Browse our winery and tasting room members or view more information about our wine region on our website. It's no surprise that Monterey County's spas consistently earn national and even international acclaim. 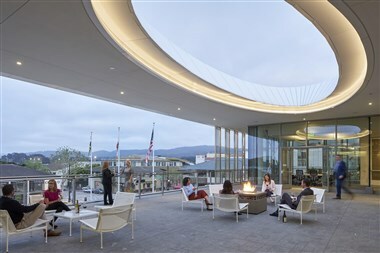 Monterey County spas are inspired by the natural beauty of their surroundings, with oceanfront facilities, unique amenities and treatments incorporating locally grown products. The scenery is relaxing enough, but the treatments will take you to the next level of zen. 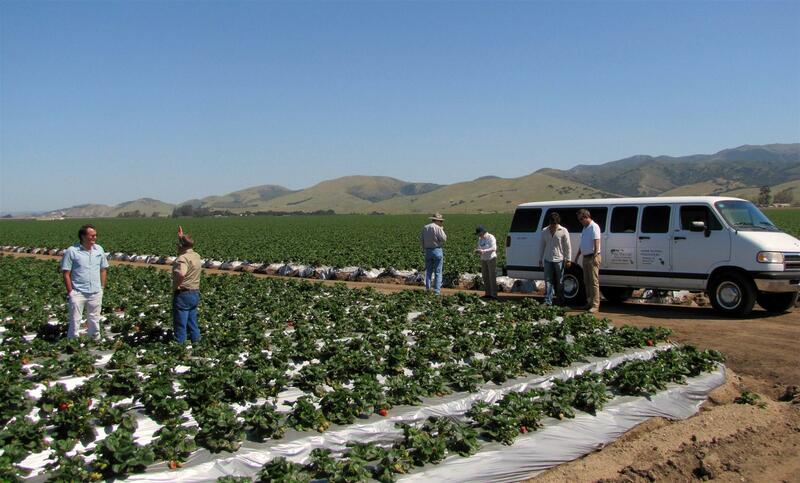 There are a wide variety of tour options in Monterey County from historic sites to wine and agricultural tours to scenic drives and even aerial tours, the sky's the limit! 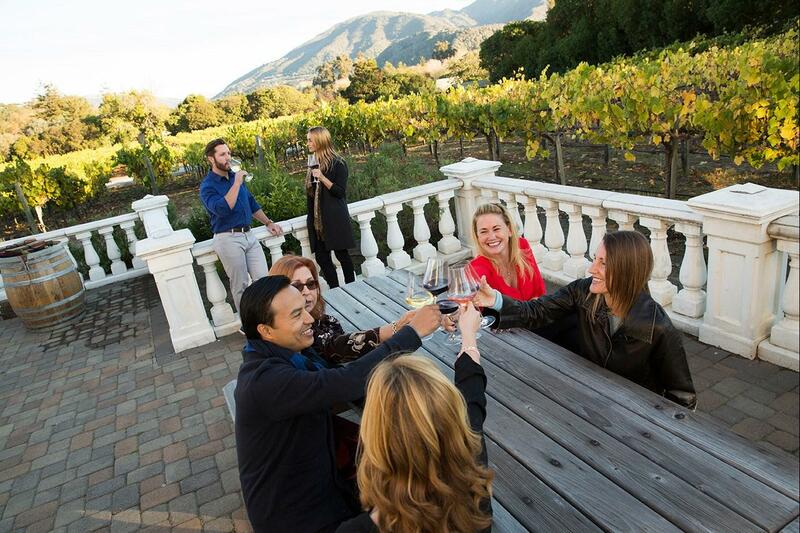 Browse our local companies offering tours that are tailor-made for incentive programs, spouse groups or pre and post tours to find the perfect fit for your group. 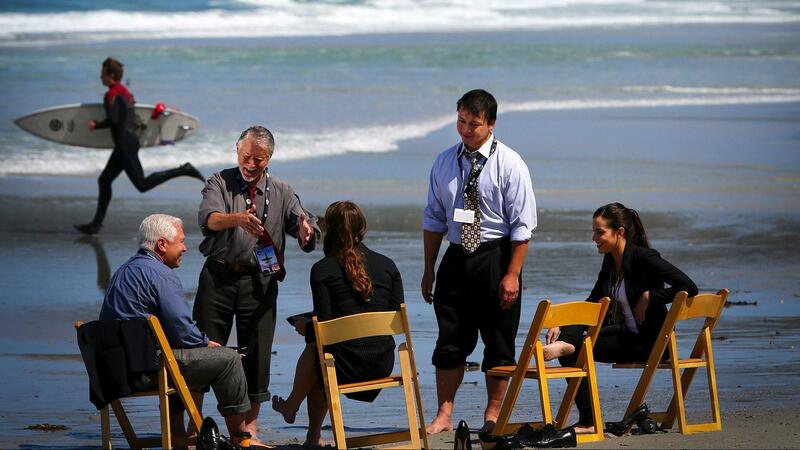 Monterey County has 99 miles of spectacular coastline encompassing every coastal landscape. From dramatic cliffs with breathtaking waterfalls, to rocky shores perfect for the avid tidepooler or rock hunter, to sandy California beaches suitable for surfing, fishing and swimming, Monterey County has it all. 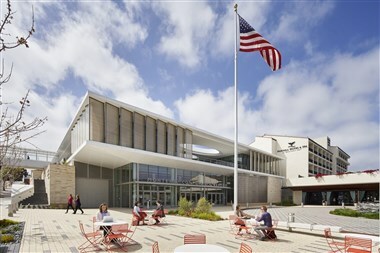 The Monterey Conference Center is the only waterfront conference center in northern California. 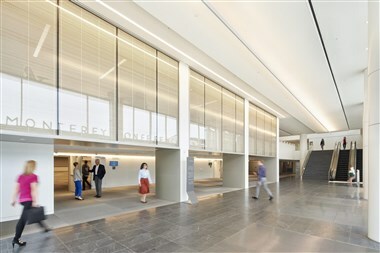 Conveniently located in the heart of downtown Monterey, the almost 68,000 sq ft Conference Center inspires innovation, celebration and perspective.